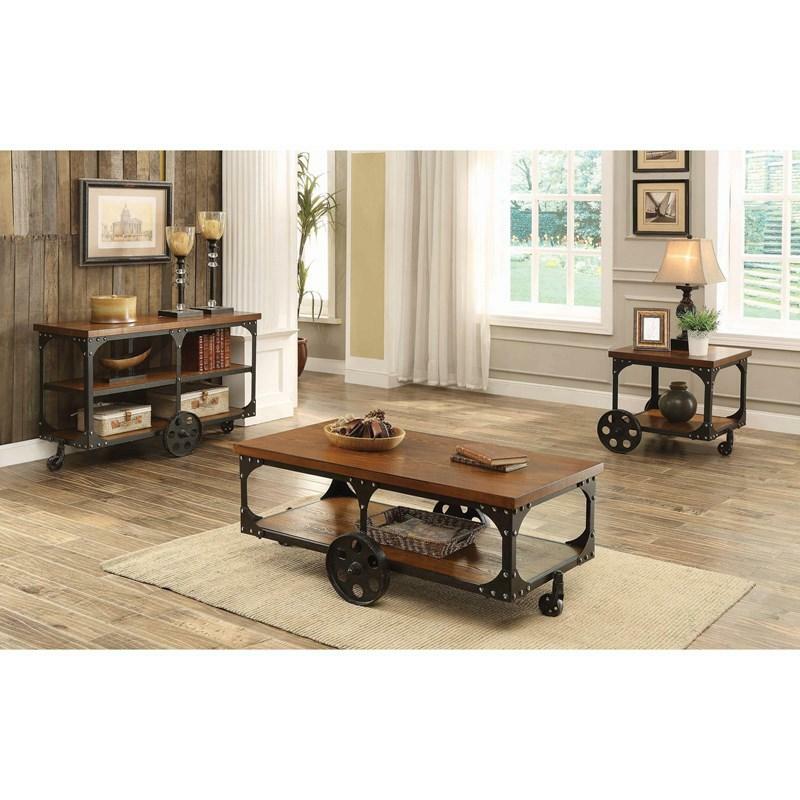 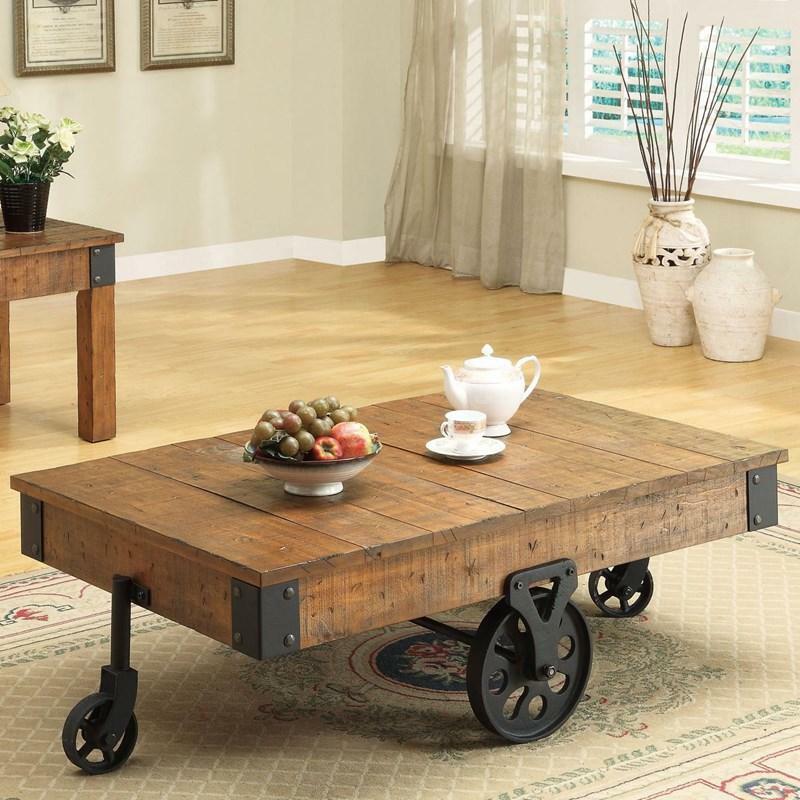 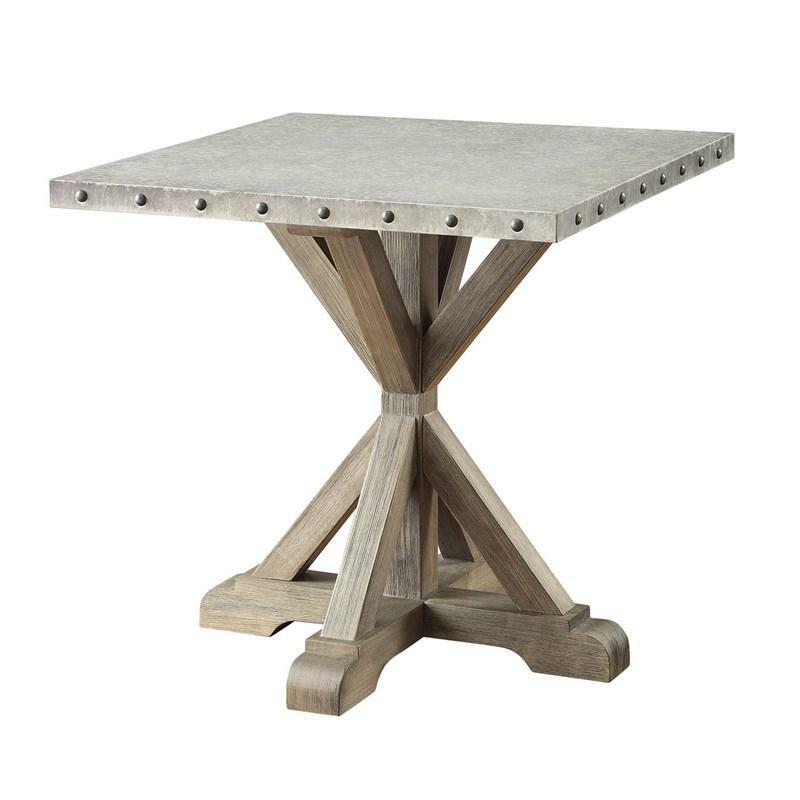 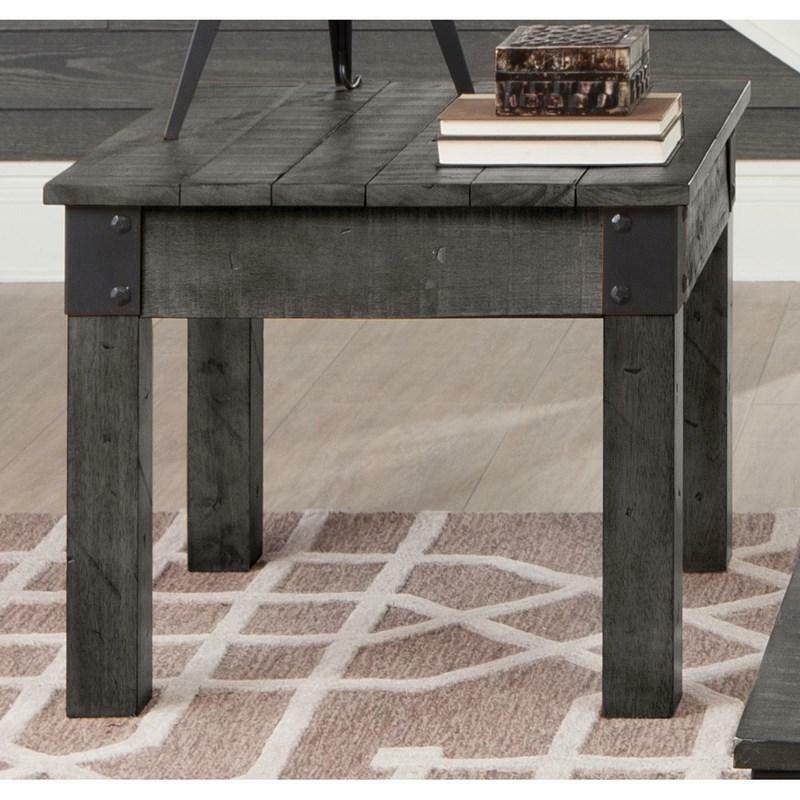 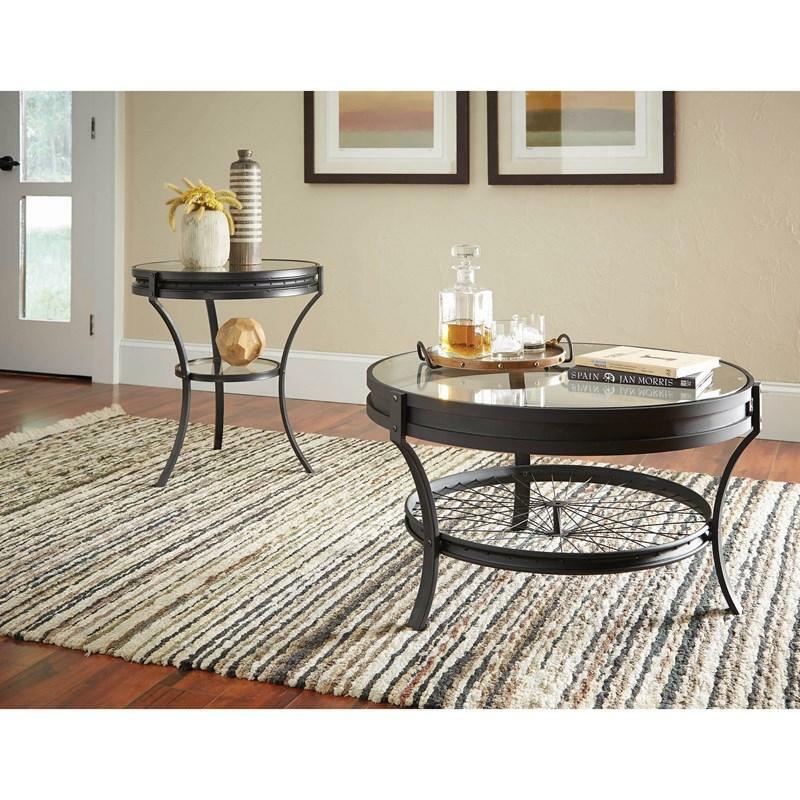 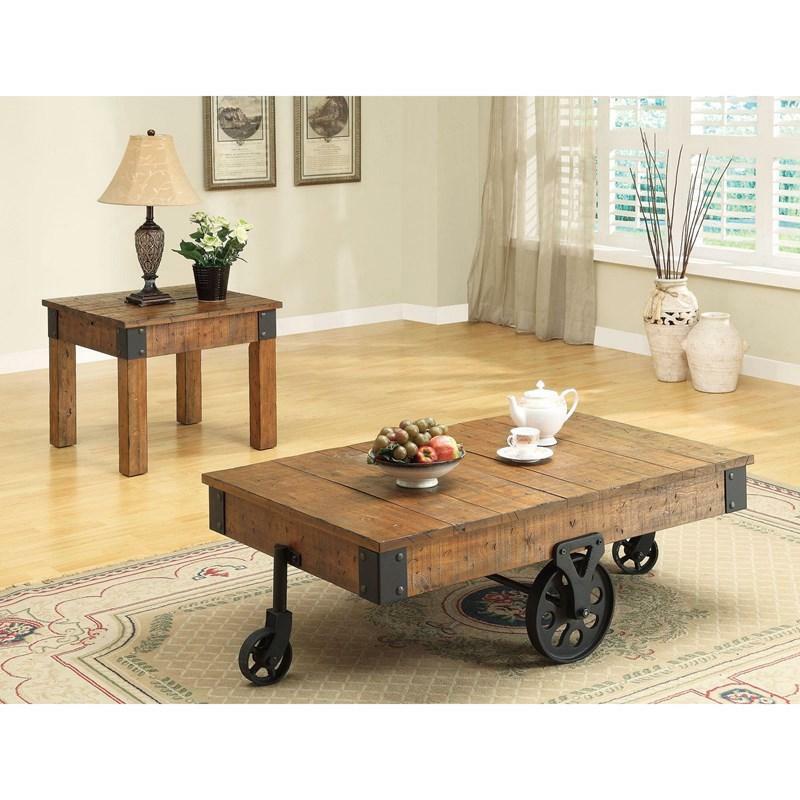 The rustic Country Wagon Coffee Table by Coaster Furniture features a planked top with metal accents and functionals metal casters will be a great addition to your living room and will match ani rustic, industrial or transitional style. 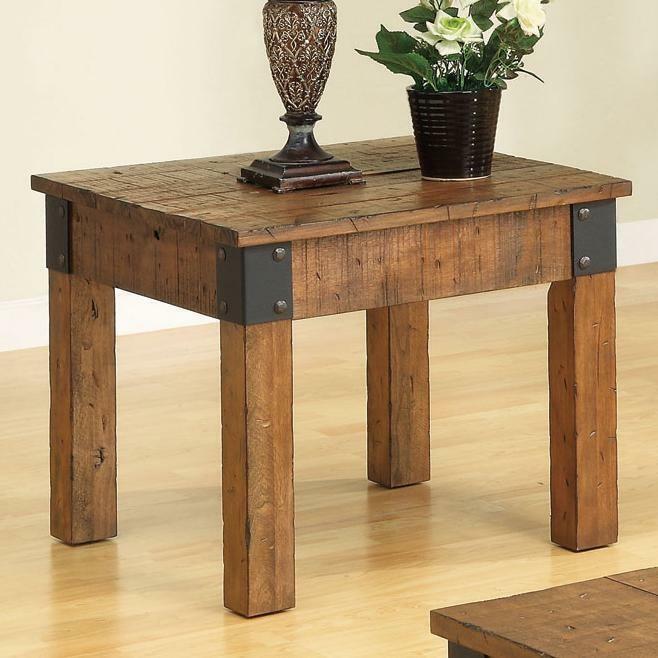 Volume 7.7 cu. 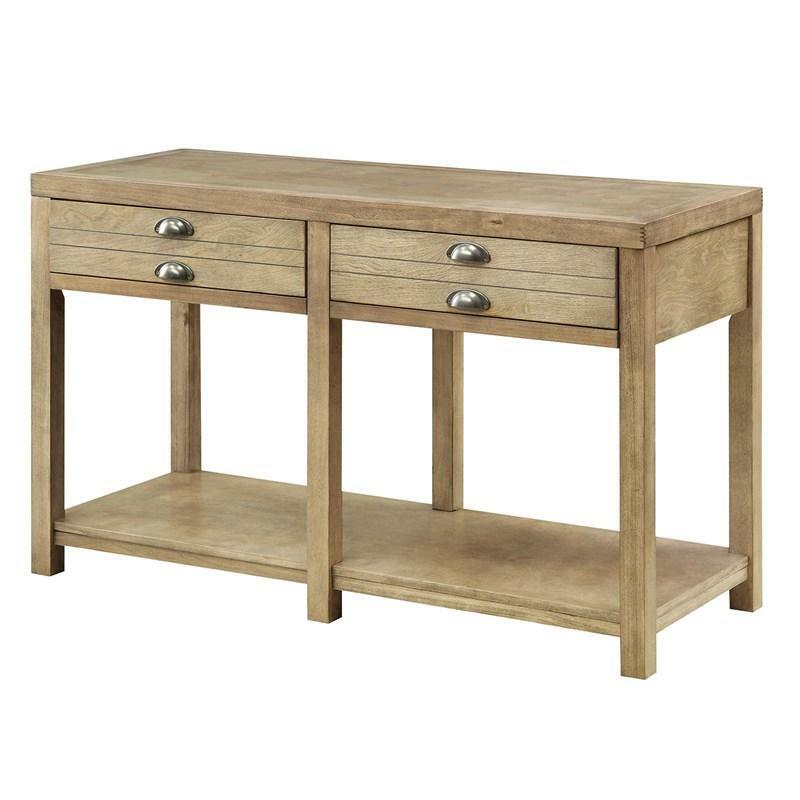 ft. / 0.22 cu. 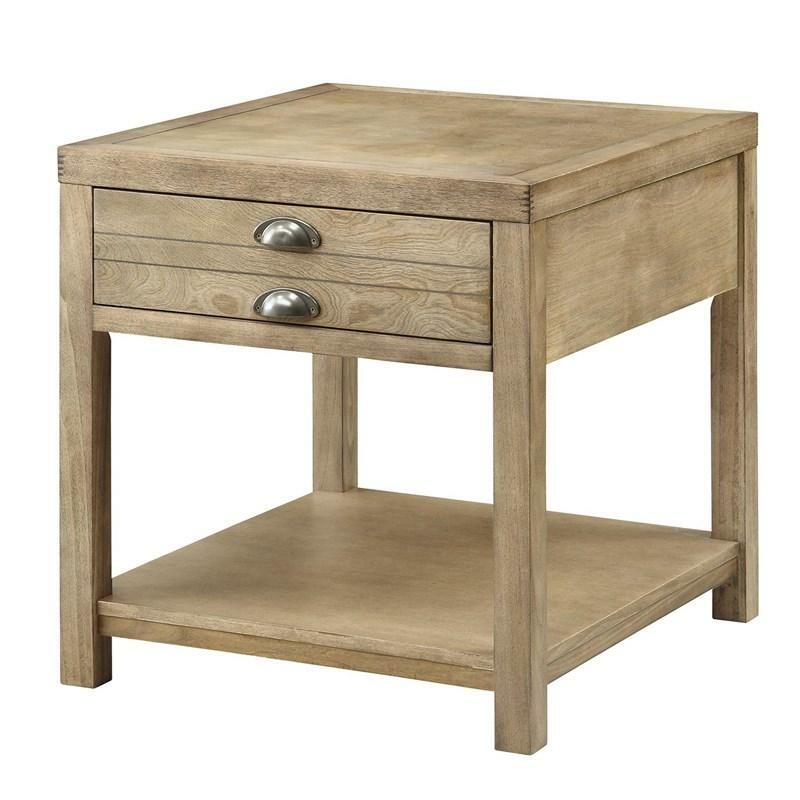 m.
Always keep the dreams of sun and waves in your house with an end table that will find its happiest home in a cottage. 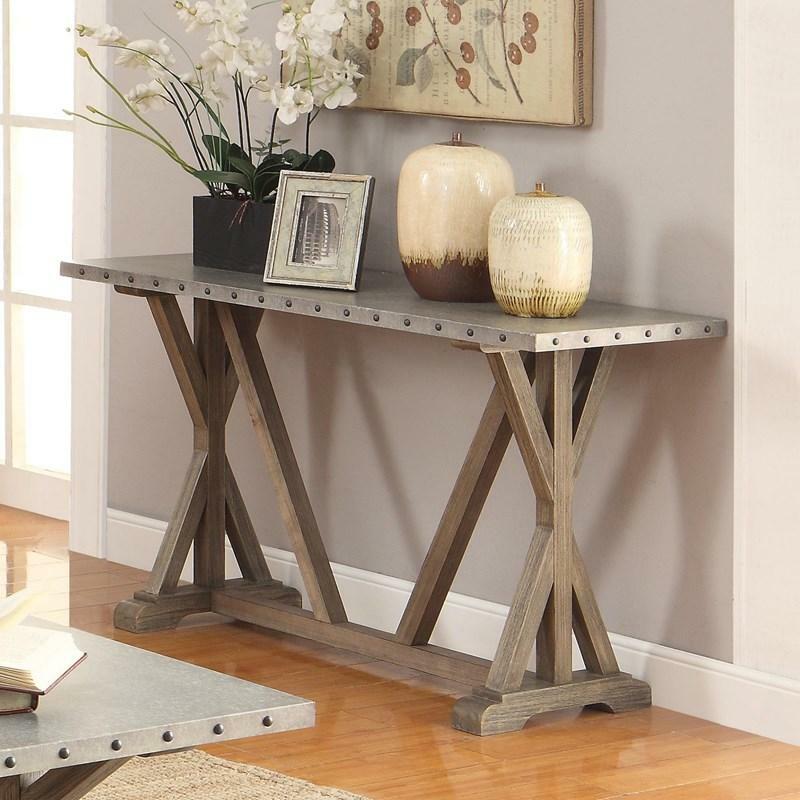 With a light-oak finish, the design is reminiscent of driftwood that was turned into an elegant centerpiece of the house.